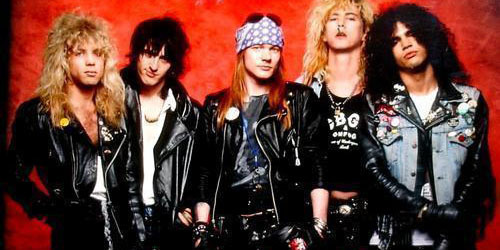 Filmed live in 1989 at the infamous Cathouse, “IT’S SO EASY” was never completely finished and has remained in the vaults, unseen and unreleased. The footage was recently uncovered for inclusion in the box set and has been digitally restored in 4K UHD from 16mm film transfers with the original conceptual scenes edited back in with the live footage, just as the band had originally intended. In addition to “IT’S SO EASY,” Geffen/UMe will also officially roll out Guns N’ Roses’ 14 seminal music videos spanning the band’s career all in newly upgraded 1080p HD pillar box video. 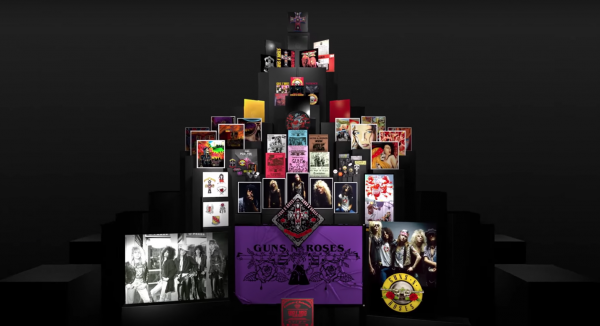 “Welcome To The Jungle,” “Paradise City,” “Patience” and two versions of “Sweet Child O’ Mine” will also feature newly remastered stereo audio. The band’s ongoing success of the ‘Not In This Lifetime’ worldwide tour has elevated it to the 4th spot on the list of the most successful tours in music history, from its first two years alone – with no sign of slowing down. 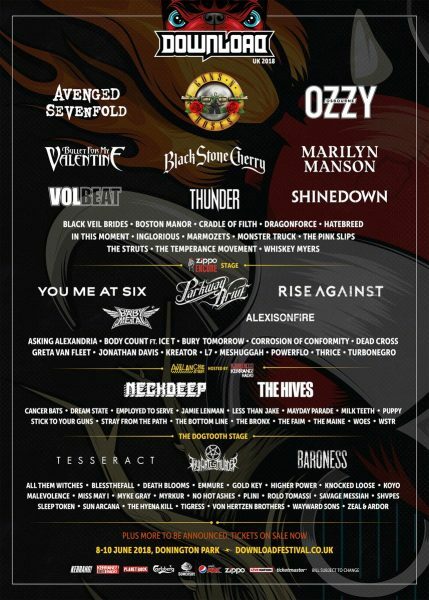 The next leg of the highly successful and anticipated World Tour continues in Europe in June & July 2018 and from what we hear, onto the fall including a headline slot at the infamous Download Festival in the coming weeks. 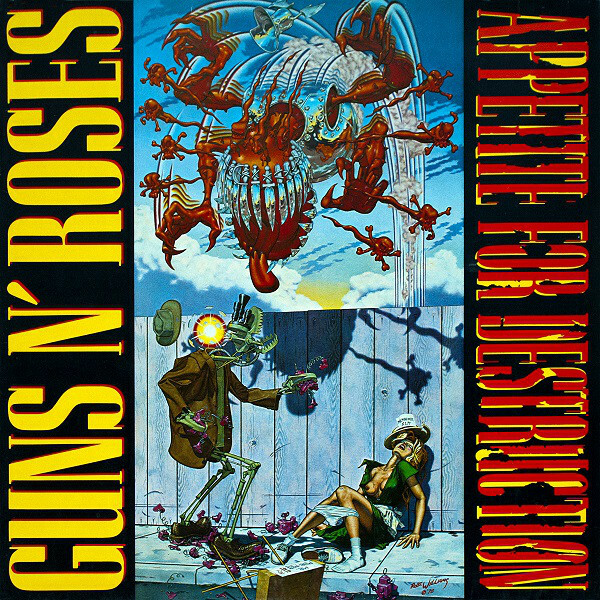 Appetite for Destruction re-issues will be available from June 29. Configurations include; 1CD Remaster/ 2LP 180-Gram Heavyweight Vinyl Edition / 2CD Deluxe Edition / 4CD, 1Blu-ray Audio Super Deluxe Edition / Expansive Five-Disc Set, Seven-LP, Seven 7-inch Box Set.